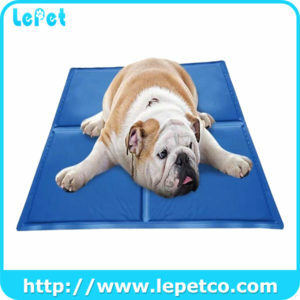 Lowering pet’s temperature by direct touch, the cool mat/pad keeps pets comfortable and cool. 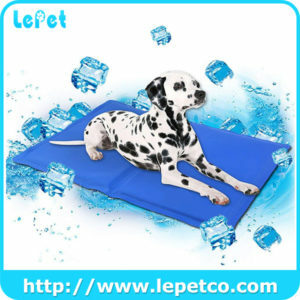 Moreover, the cool mat/pad can reduce the bad effects of hot weather on pet, such as restlessness, lethargic state and decrease of food intake etc. 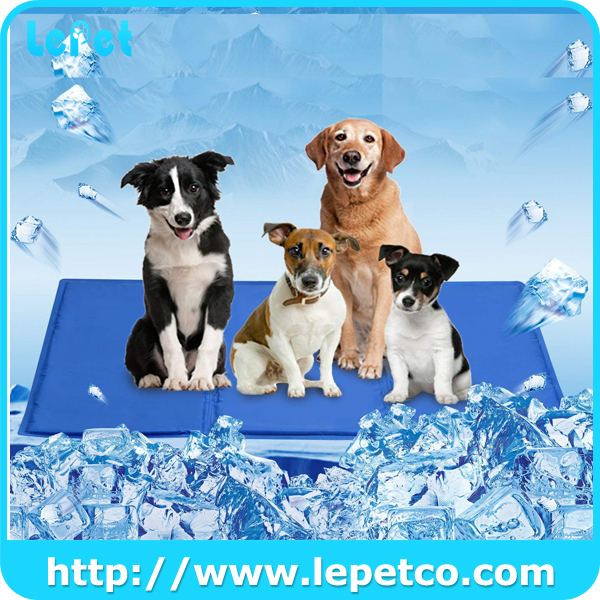 Please note:The cooling effect is relatively weak when the mat has turned to liquid. 1.How long do they usually stay cooling? In general,4-6 hours. 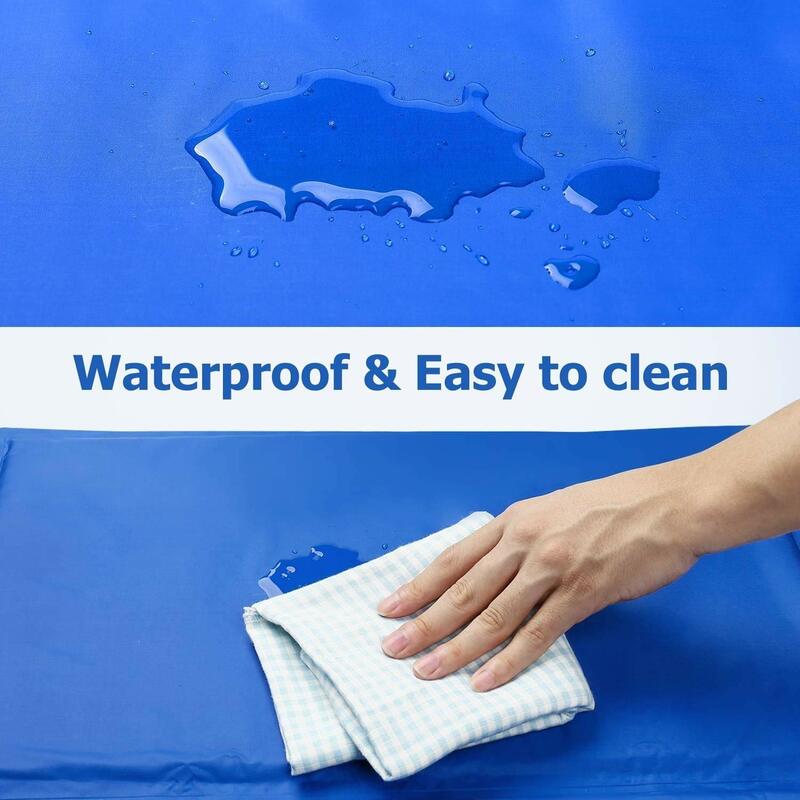 It also depend on the air temperature change. 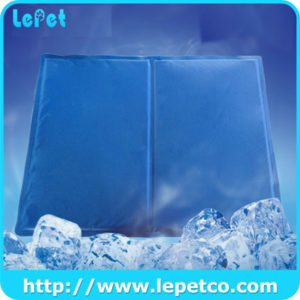 2.Any preparatory steps needed before coolingwill begin? 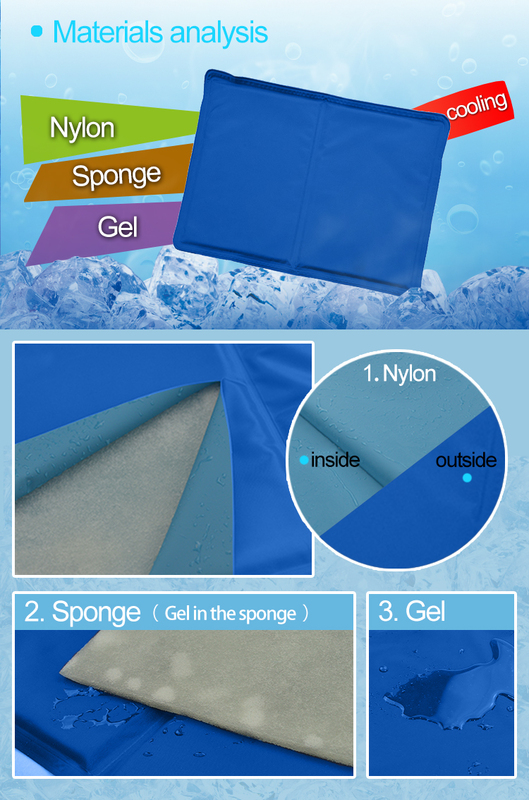 Is these items cooled by refrigeration in a freezer? No need. 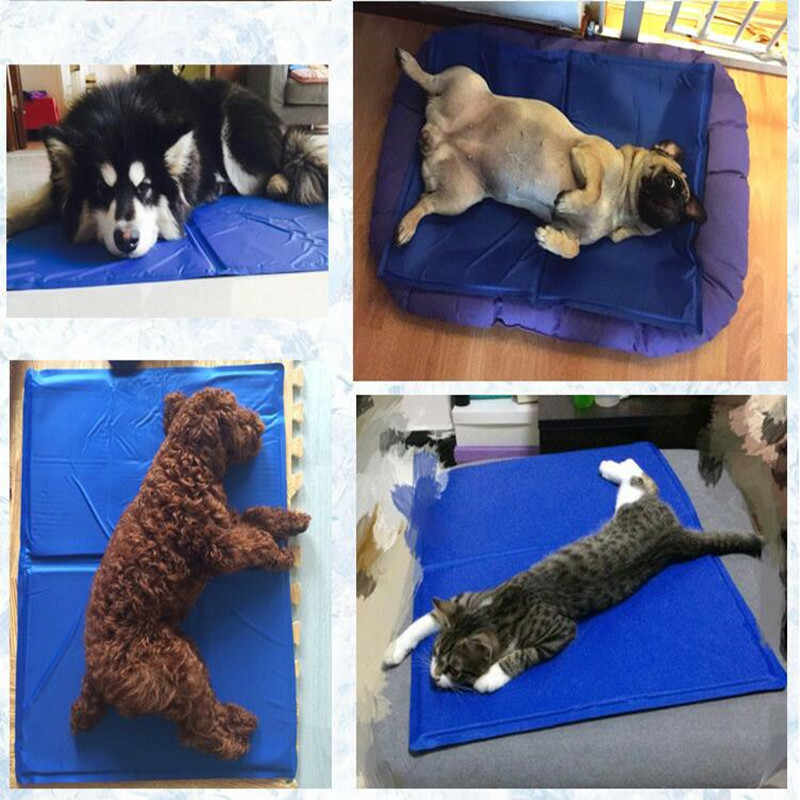 Just leave the cooling mat/pad in cooling and Shadow place before use! 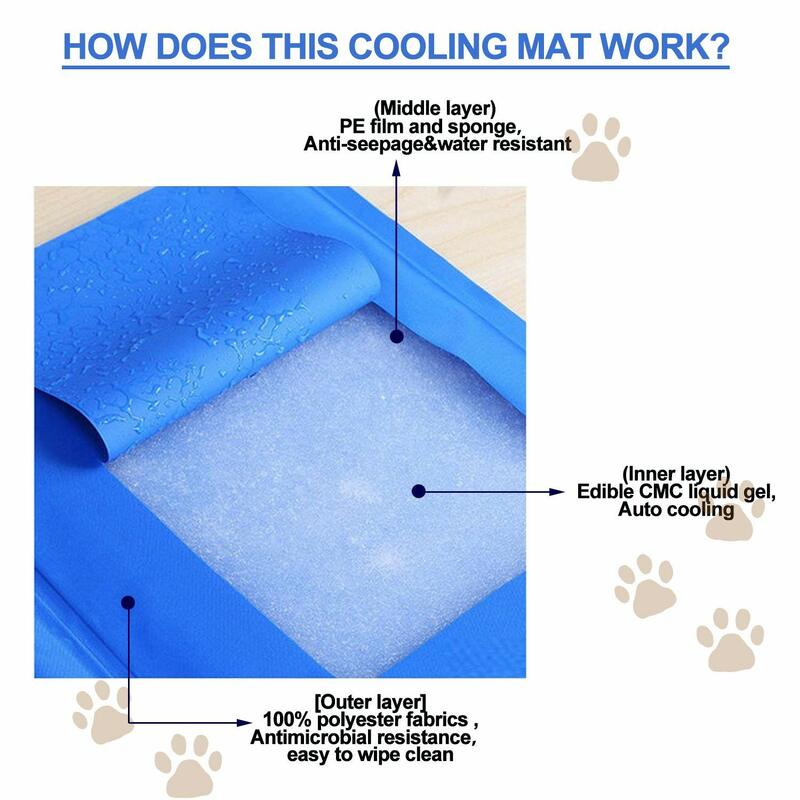 If want to speed up the heat release process,or extra cooling is needed,the cooling mat/pad can be placed into freezer 15 minutes before use!